The Argentine suffered a bloodied face in the quarter-final first leg showdown after a strong challenge from Chris Smalling saw Messi miss last weekend’s draw with Huesca. 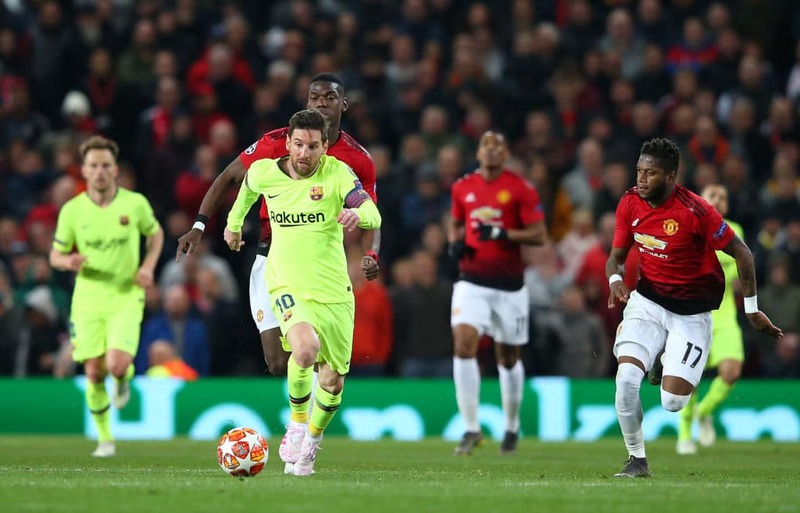 The Red Devils as the club faces a herculean task to knock out Barcelona with a 1-0 aggregate advantage going into the cracker on Tuesday night. Earlier, Legit.ng reported that t ahead of their Champions League quarter-final reverse fixture against Barcelona.